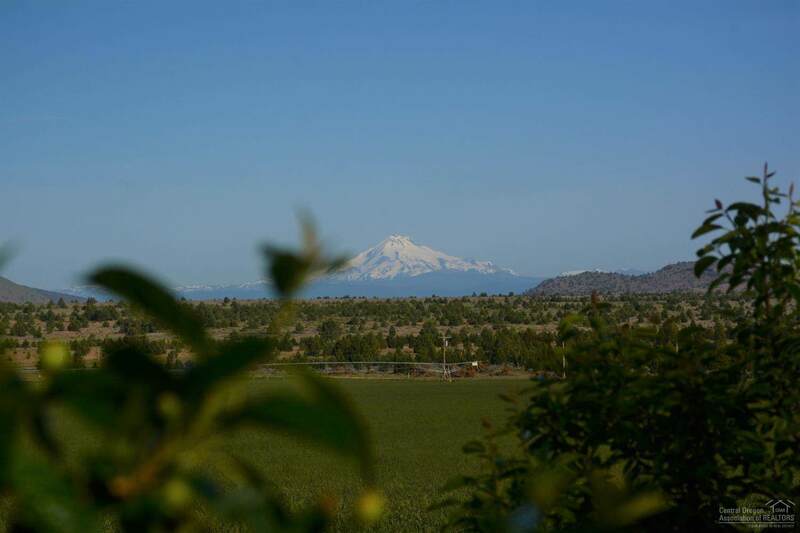 Central Oregon's Sunnyfield Farms, adjoining public lands, is a high value and weed seed free hay farm/ranch. 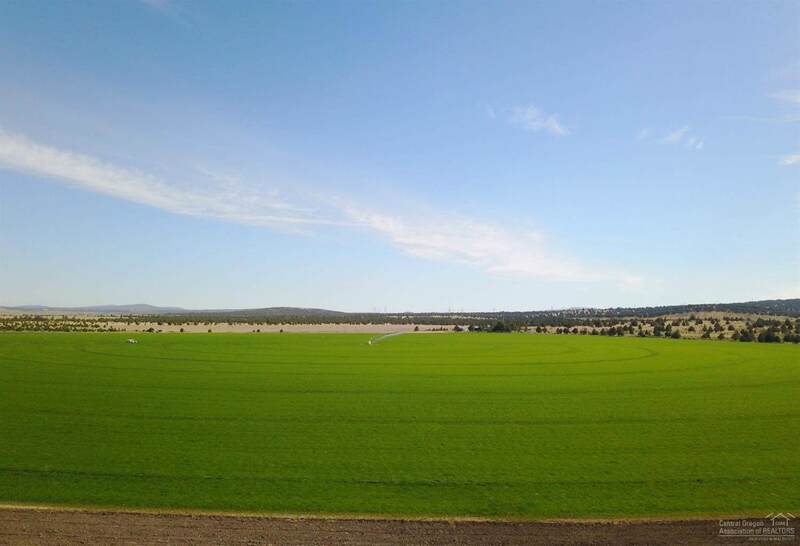 This exceptional property has 125 acres of irrigation from it's own private well with the potential to add another 32 acres of irrigation. This water right is a ground water right and currently appears more secure than other irrigation rights. 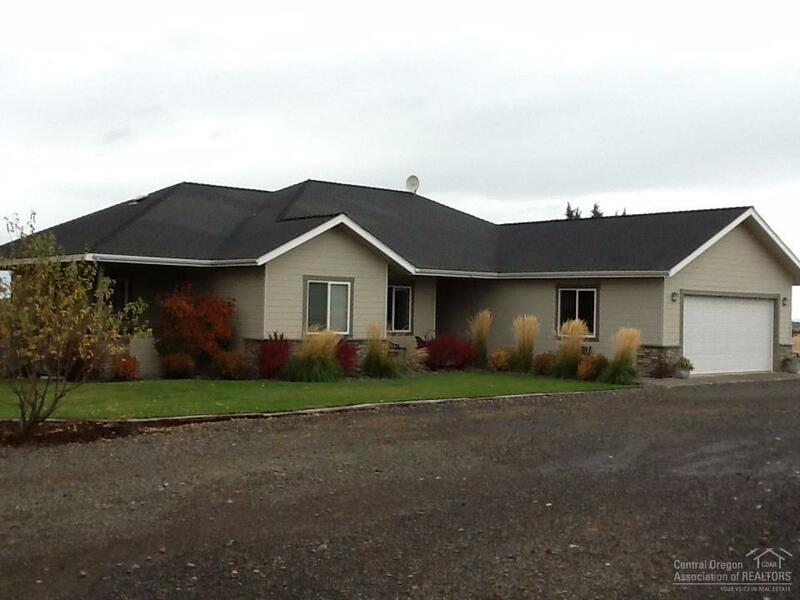 Along with a great full circle pivot, this property features a 2,400 square foot custom home, two large hay sheds, shop/barn combo and a machine shed.